This FREE informational webinar provides patients an opportunity to ask questions on their role in rare disease clinical trials. 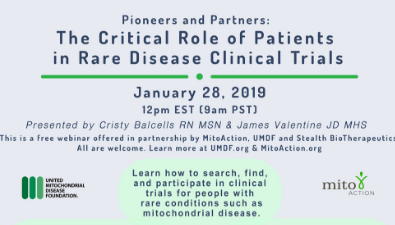 Offered in partnership by MitoAction, UMDF and Stealth BioTherapeutics, participants can learn how to search, find, and participate in clinical trials for people with rare conditions such as mitochondrial disease. 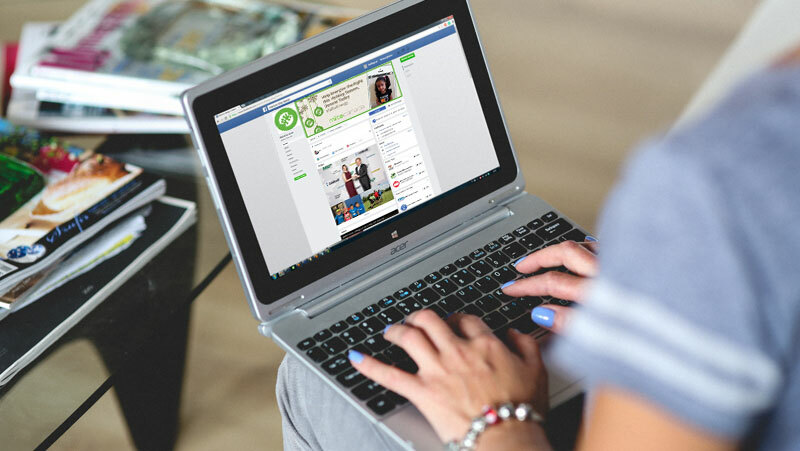 MitoCanada has a Peer2Peer Facebook support page with over 60 members. 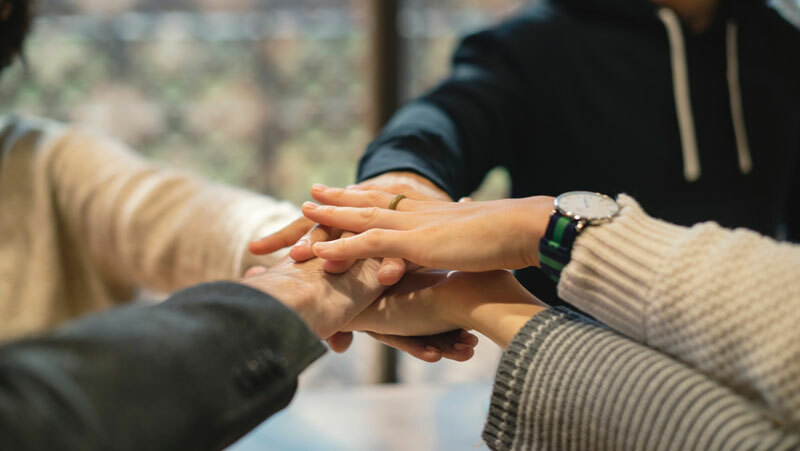 People can communicate within this closed group to ask questions, find resources or to connect with each other. 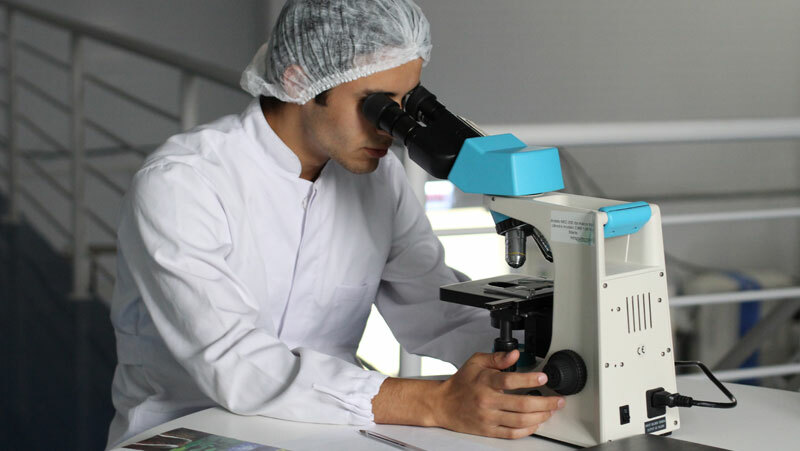 MRT is a new type of in vitro fertilization that aims to prevent the transmission of mitochondrial diseases by replacing mutated mitochondrial DNA in unfertilized oocytes or zygotes with normal mitochondria from a healthy donor. 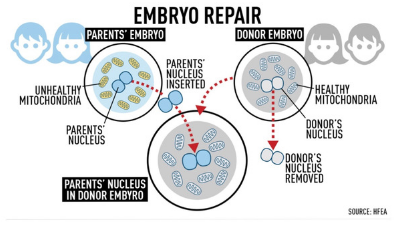 Since as a result of MRT, permanent changes are made to the germline that would be transmitted through generations, this controversially so- called “three-parent IVF” is considered as a means of genetic modification. Your thoughts on this topic are important and matter, we want to hear from you. My name is Forough and I am a PhD student in the Department of Human Genetics at McGill University in Montreal. I work at the Centre of Genomics and Policy (CGP) and my research revolves around ethical, societal and regulatory aspects of genome editing technologies, and more particularly Mitochondrial Replacement Therapy (MRT). MRT in Canada is considered a criminal offence according to article 5(1)(f) of the Assisted Human Reproduction Act (2004) which prohibits any practice that modifies the genome of “a human being or in vitro embryo such that the alteration is capable of being transmitted to descendants.” I would like to talk to you in order to identify and address multiple, inter-related questions pertaining to policy and decision-making for preventing mitochondrial diseases in Canada. Gain knowledge through the recordings of monthly toll-free teleconferences with expert speakers on topics important to the Mito community. 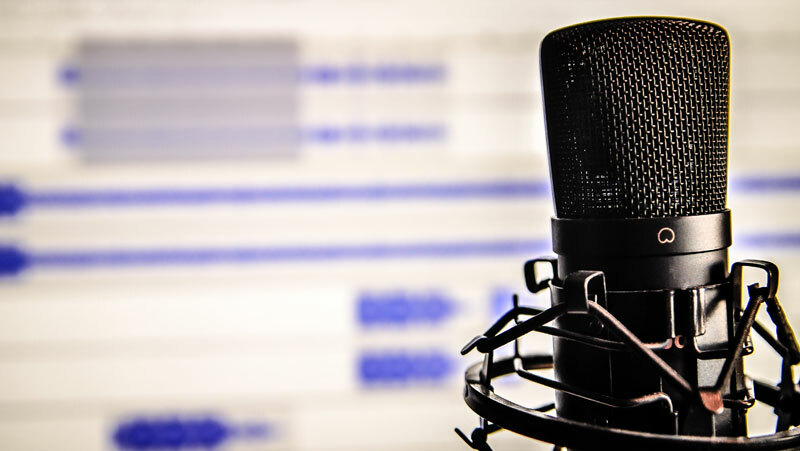 There are more than 100 presentations available with audio resources, slides, and written summaries. Get support via these weekly teleconferences for newly diagnosed patients, parents, adult patients and spouses. There are also regular Mito-Autism calls. Hope Air provides Canadians in financial need with free travel to medical care far from home. 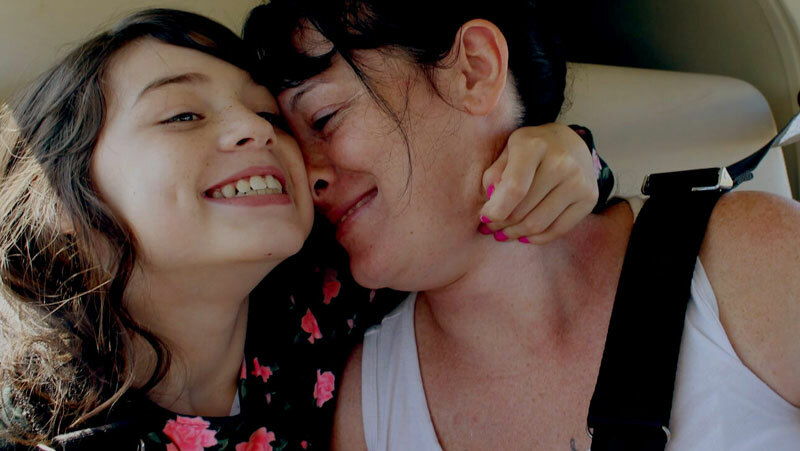 Give-A-Mile is an online ‘not for profit’ that enables people to visit a palliative ill person or people with a life threatening illness through crowdfunding of flights via donations of travel loyalty miles. 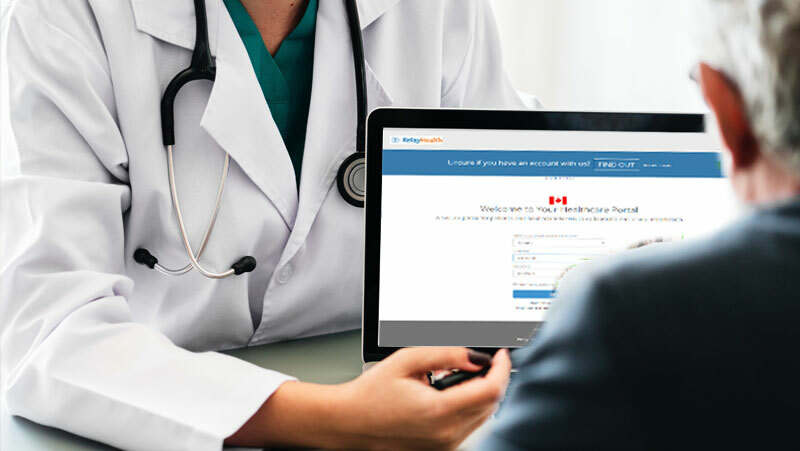 Relay Health is an online portal for patients and healthcare teams to securely communicate and collaborate about any health matter, share vital health information, including documents. 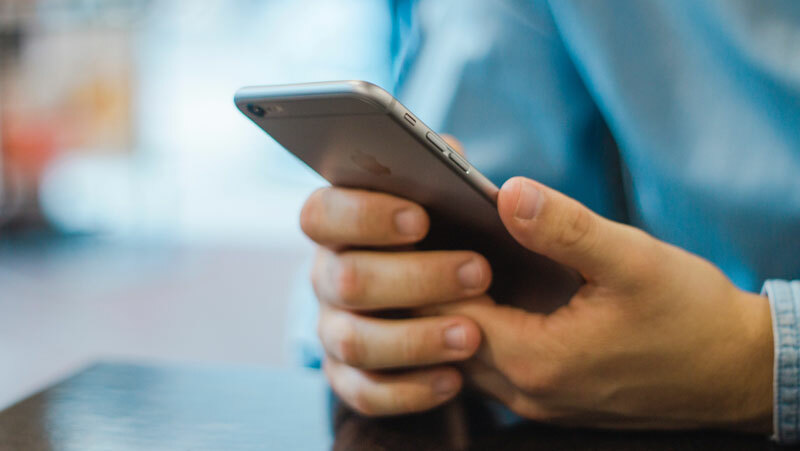 The summer of 2018 welcomed the launch of the very first mitochondrial tracking app. This unique platform will help patients and families manage the complexities of day-to-day care of mitochondrial disease, as well as facilitate patient-physician communications. 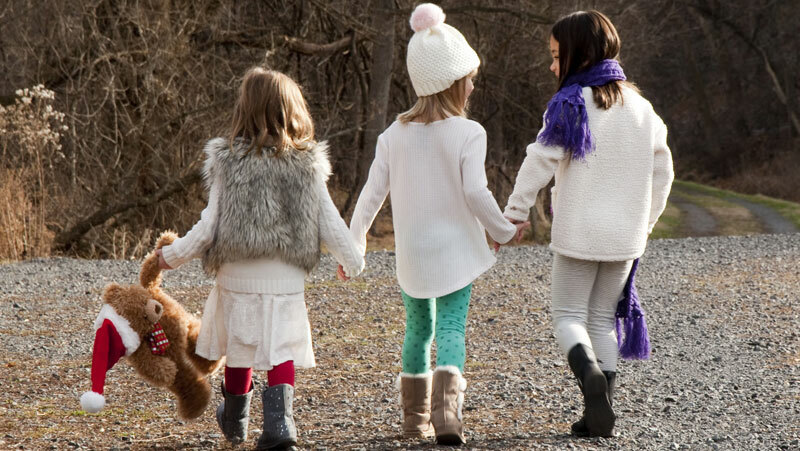 MitoAction-Mito411 offers live, one to one support, education, advocacy, and a direct connection with someone who understands. Mito411 volunteers speak with callers needing support and share similar experiences on how to live day to day with mito. 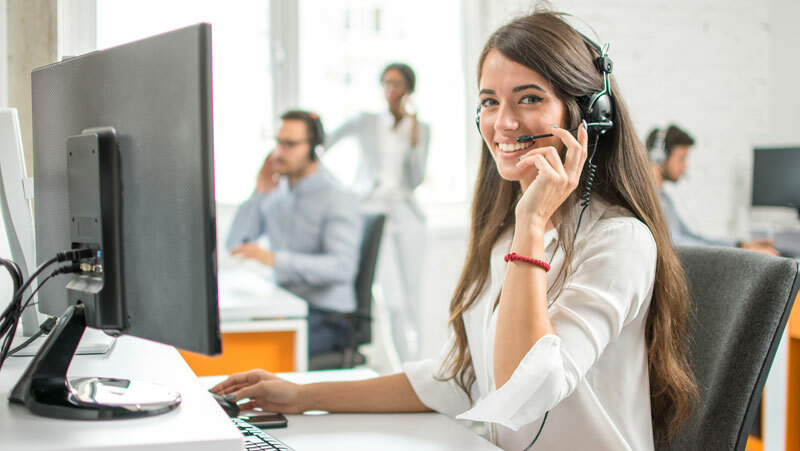 Call 1-888-MITO-411 (648-6411) to connect with a volunteer who can relate to the journey of diagnosis and the challenges of living with mitochondrial disease. Volunteers are adults with mito, parents of children with mitochondrial disorders, and caregivers. Although volunteers can speak from personal experience and have access to many resources and educational material, medical advice cannot be offered. Mito-FIND is next generation sequencing for mitochondrial disease. The project facilitates DNA testing for patients who show signs and/or symptoms of mitochondrial disease, as determined by their physician. 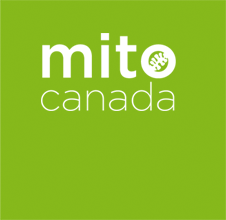 To learn more or possibly participate in the Mito-FIND project, simply email the Mito-FIND research coordinator.